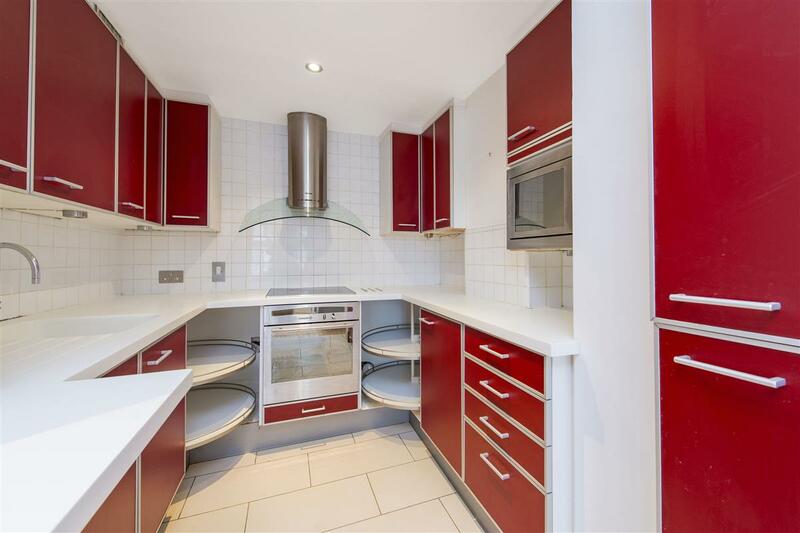 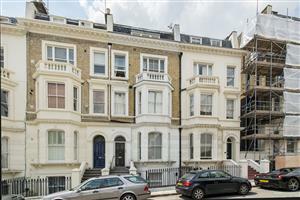 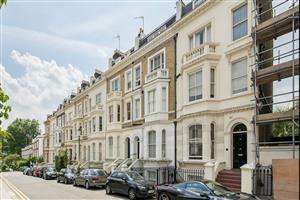 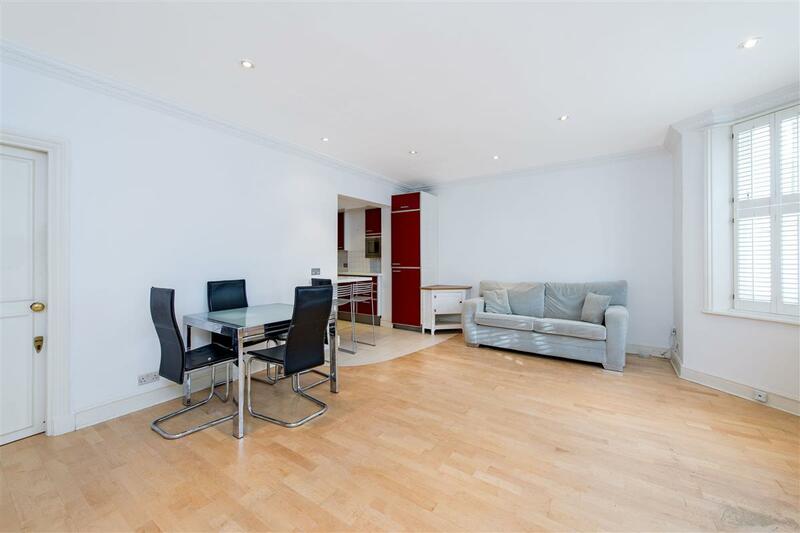 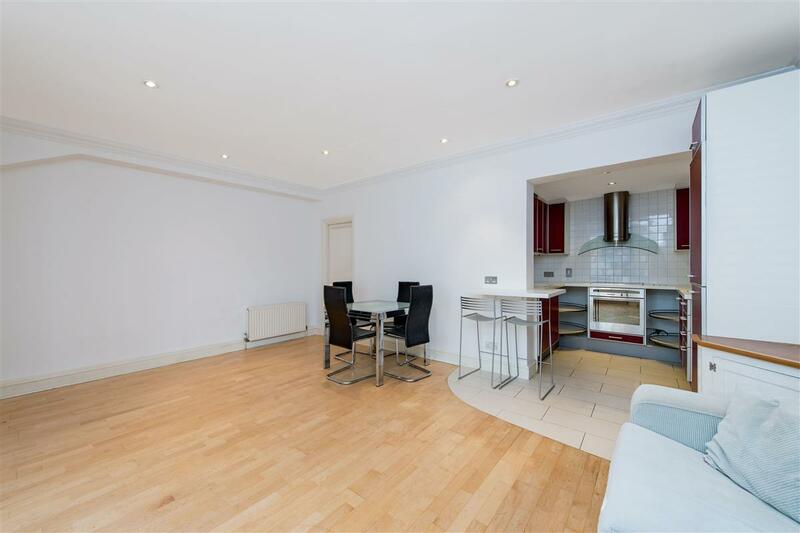 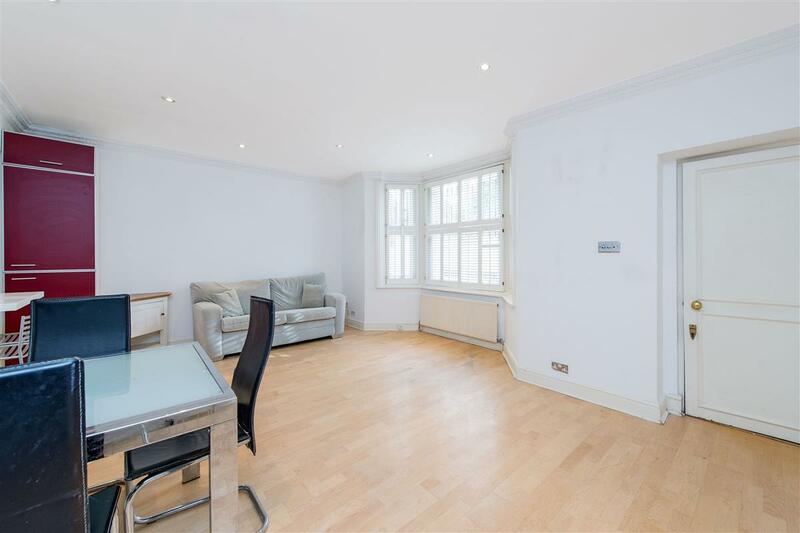 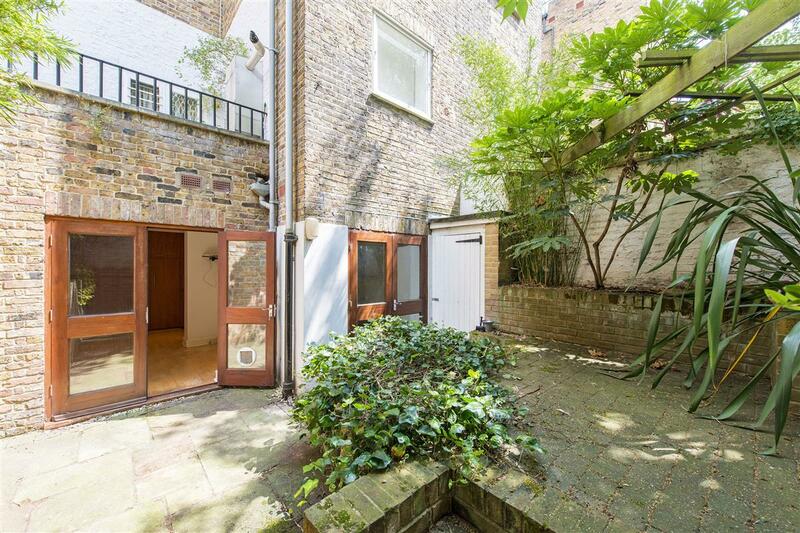 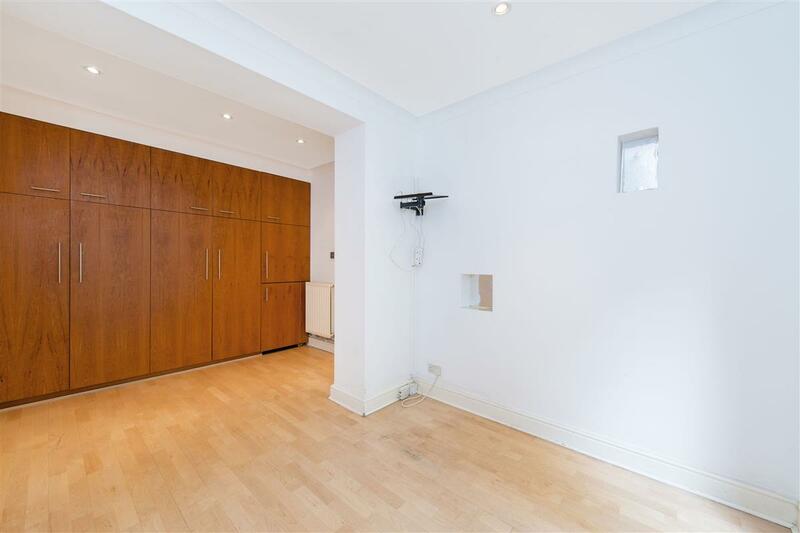 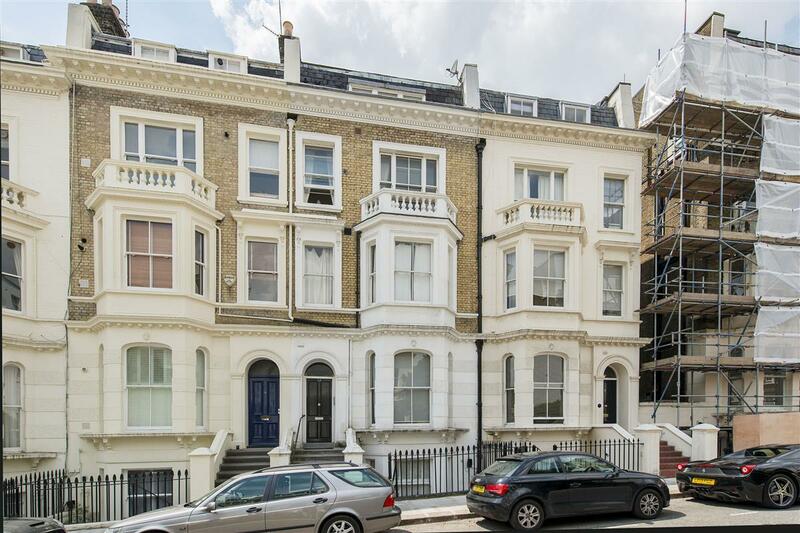 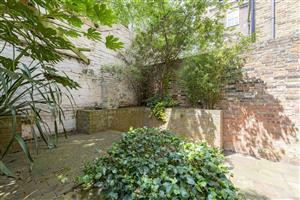 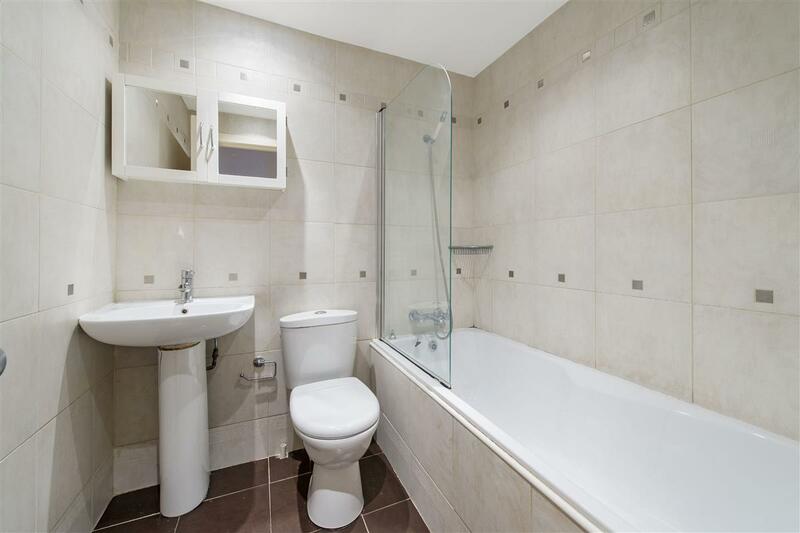 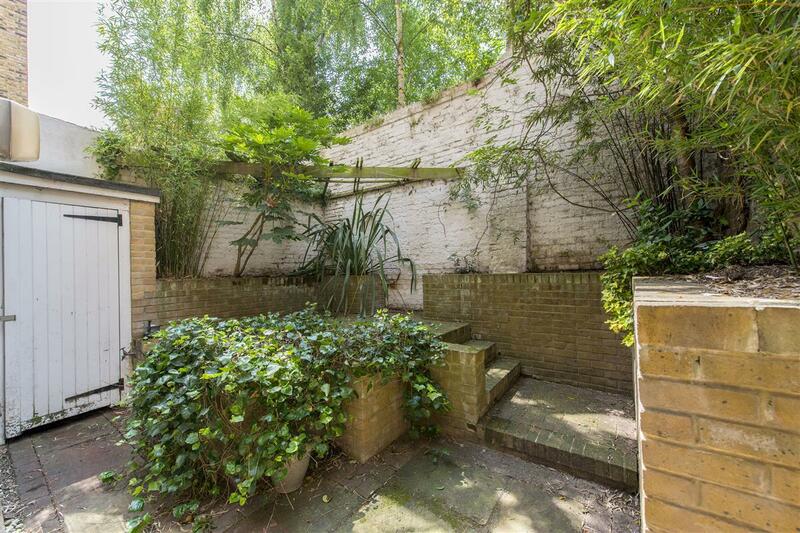 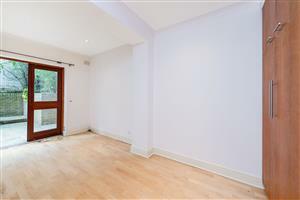 A garden apartment with private entrance and pretty garden located on this delightful road in Kensington. 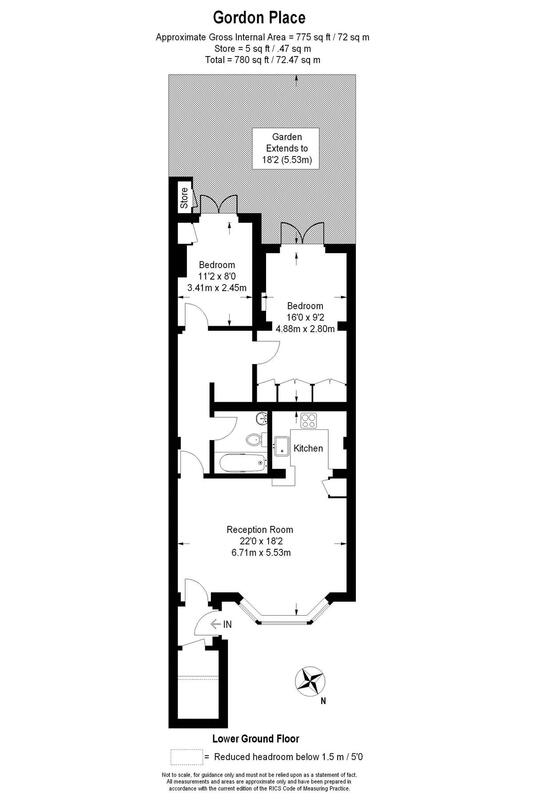 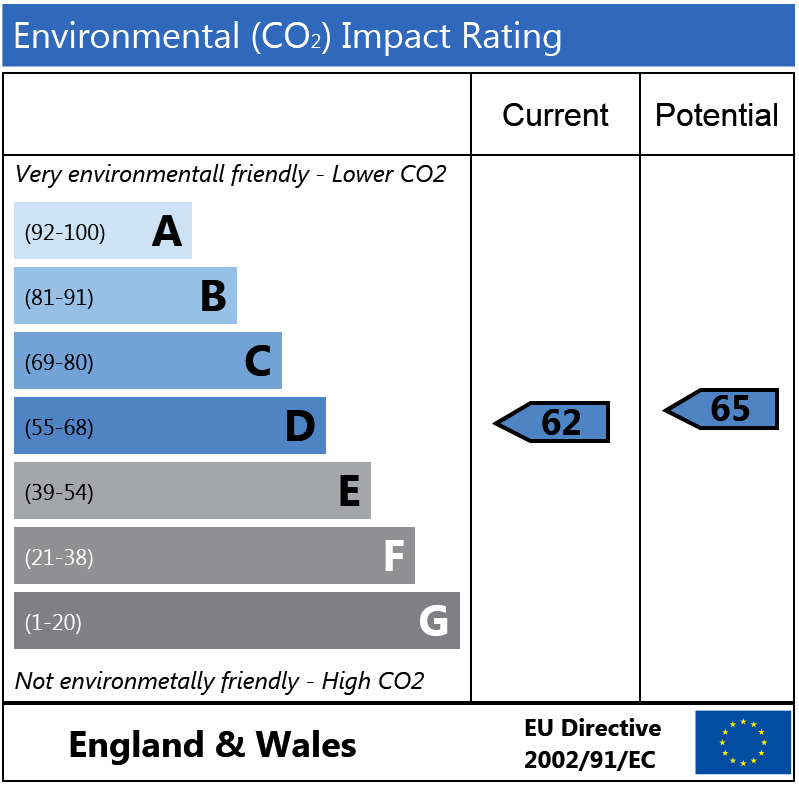 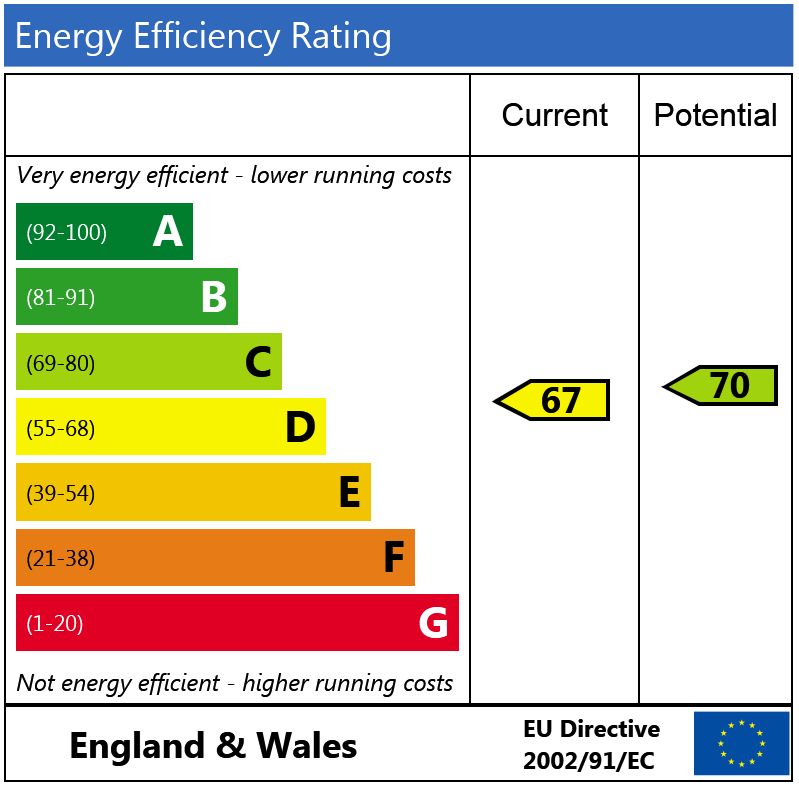 The flat would benefit from modernisation and is currently arranged as a two bedroom property with open reception room/kitchen and bathroom. 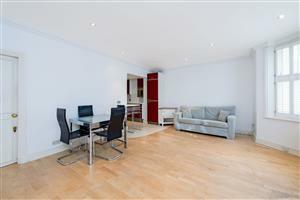 Colville Houses, W11 470m (5 mins) from Ladbroke Grove.